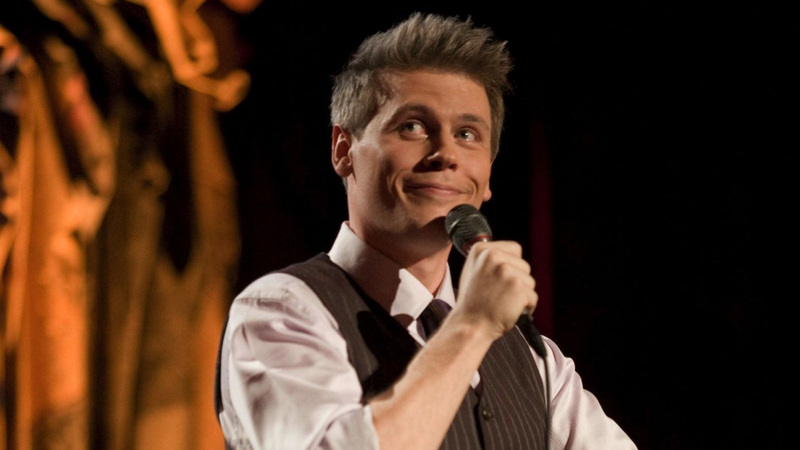 Christian Finnegan is a stand up comedian and actor. Christian is the creator and co-host of Black & White, a new comedy show set to premiere July 6th, 2016 on A&E. Christian and co-host Sherrod Small will examine current events and social trends through the lens of Race. When he’s not touring, he can often be found performing at Q.E.D. A Place to Show & Tell in Queens, NY.